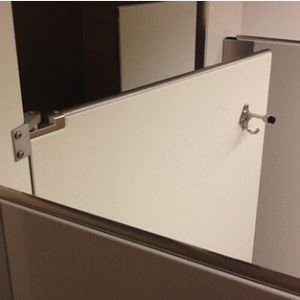 Hadrian Partitions with Unique Finishes. 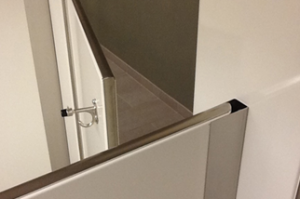 Check out these pics of stainless steel hardware on painted partitions. These unique finishes from Hadrian are sure to spruce up your partitions, and make your bathrooms look great!